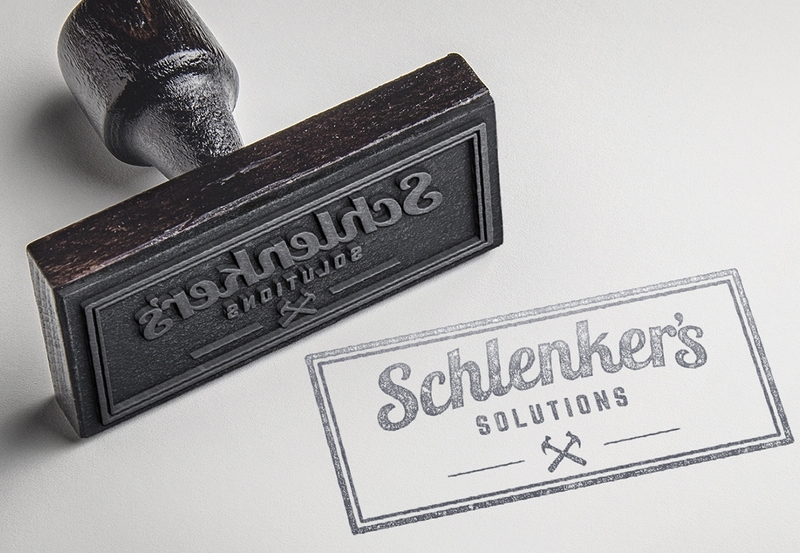 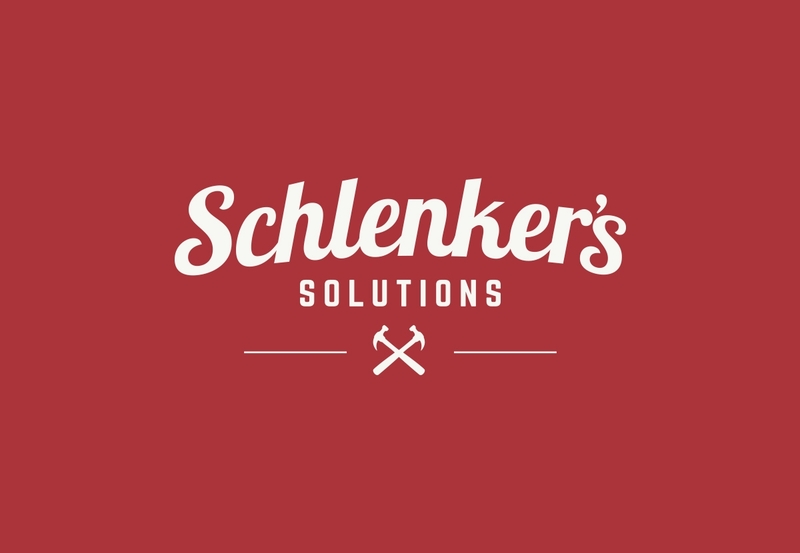 Schlenker’s Solutions is a custom home remodeling and home maintenance firm that was in need of a new identity. 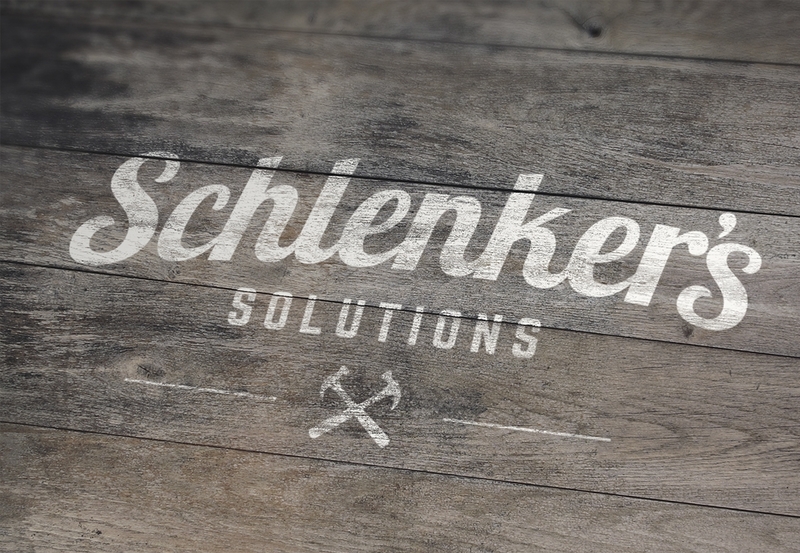 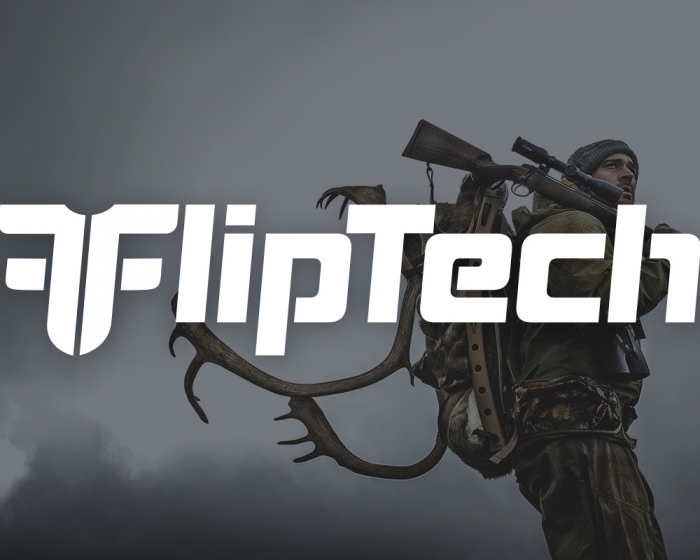 A simple yet versatile logo that borrows aspects from a hardware store logo the company had previously owned. 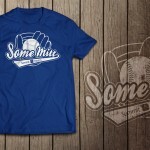 Go on, drop me a line.